Sometimes you need a spark of inspiration; But in this Refill made for Synapse Audio’s Antidote Rack Extension you will find more than just that. It will drag you into a world full of rich synth patches, space pads and deep basses. Each patch was carefully designed to amaze you with new capabilities that we have discovered in this monster synth. Thanks to extensive usage of all available wavetable oscillators, in combination with diode ladder and sallen-key filters, controlled by cross-modulating LFO’s, you will experience rhythms and textures that you most likely never thought Antidote capable of! Most of the sounds have enabled and tweaked onboard effects. You can easily disable them to reveal the raw form of each waveform. For those who are in love with Antidote’s special brand of effects, there are custom combinator effects that can be easily applied to any sound-source. 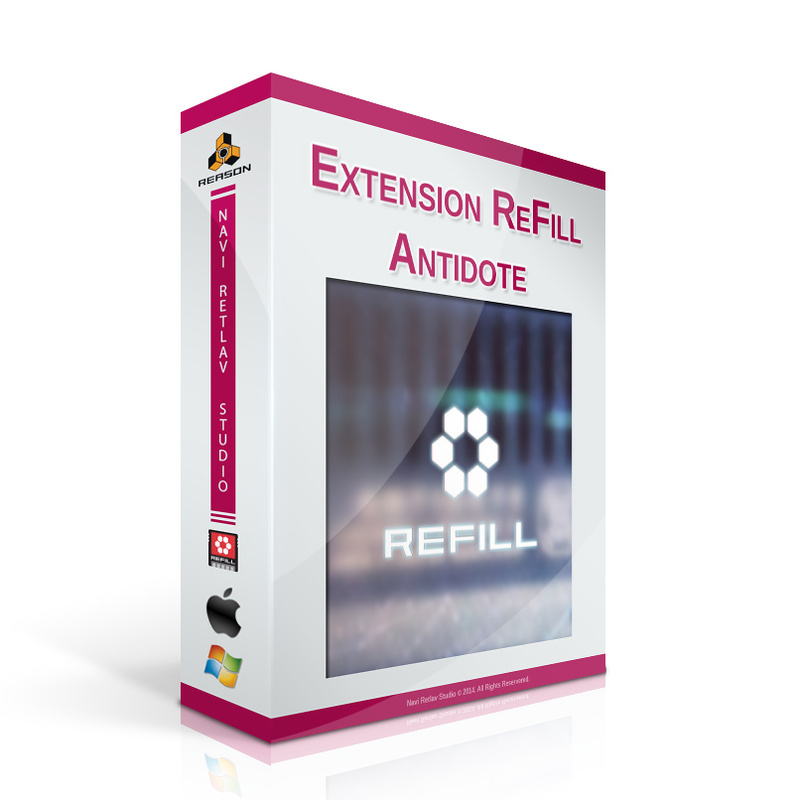 This refill will fit in all kind of music productions.